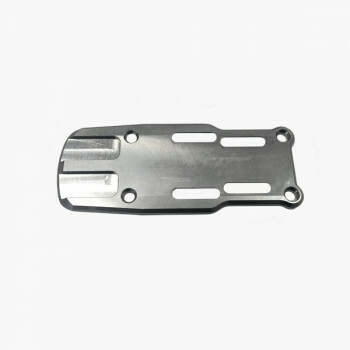 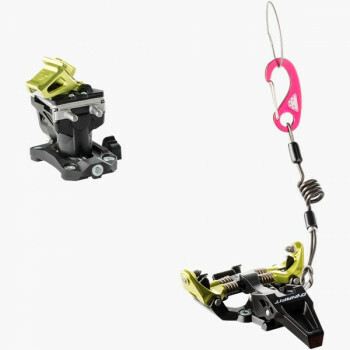 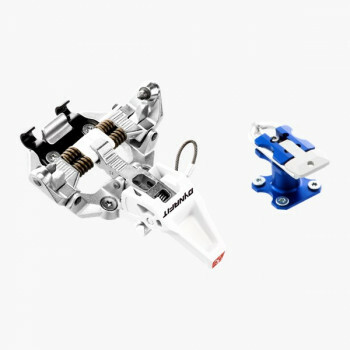 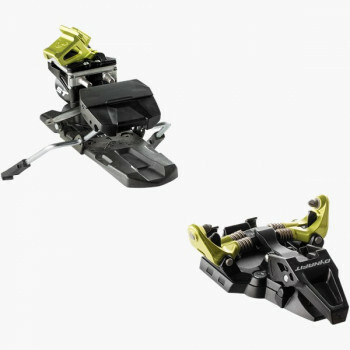 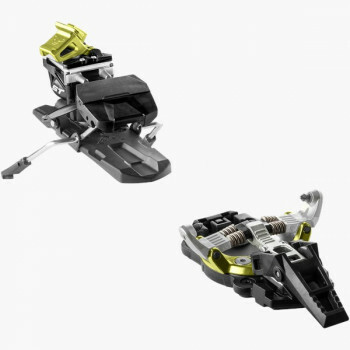 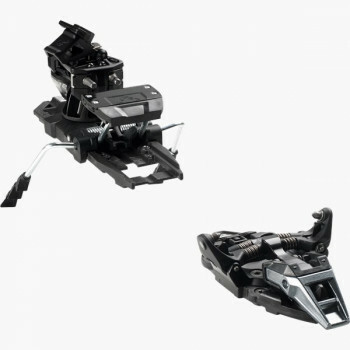 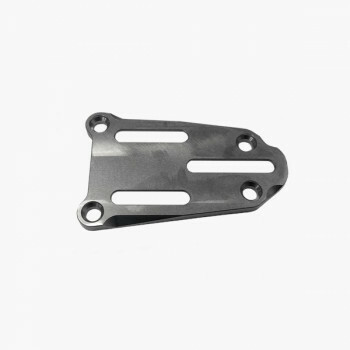 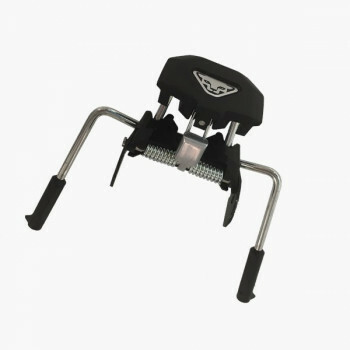 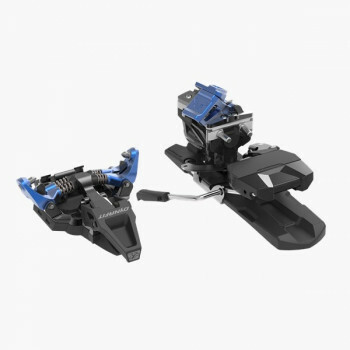 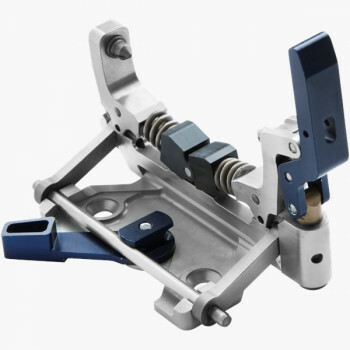 Ski touring bindings are always best understood in combination with ski touring boots. 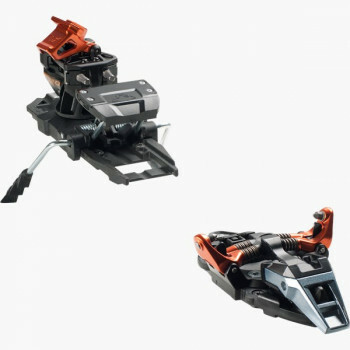 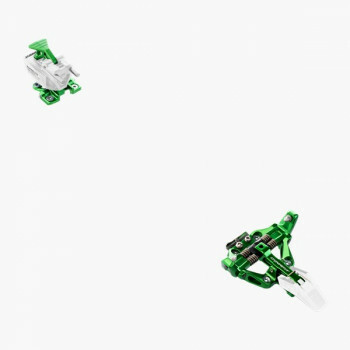 Only when both components coordinate with each other can the ski tourer move in harmony with the surface. 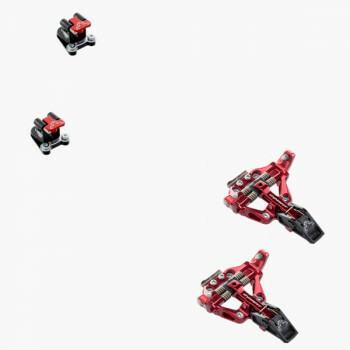 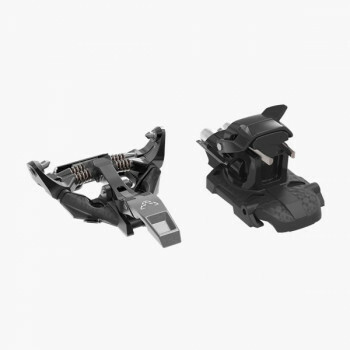 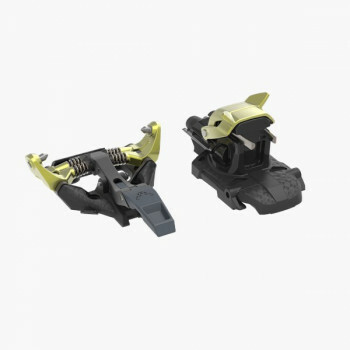 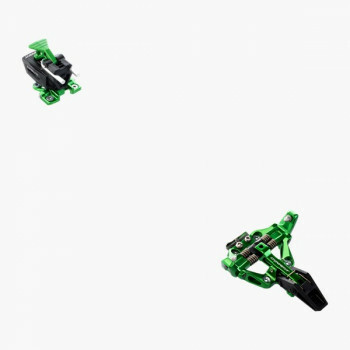 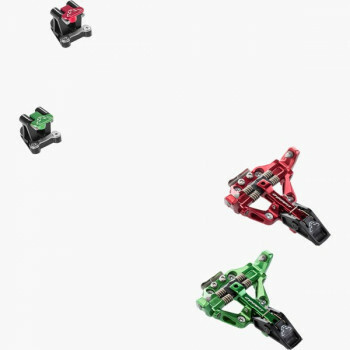 Touring bindings by DYNAFIT are suitable for all touring boots with certified inserts by DYNAFIT. 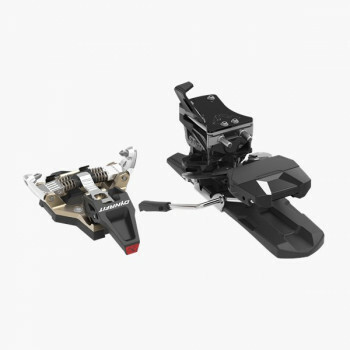 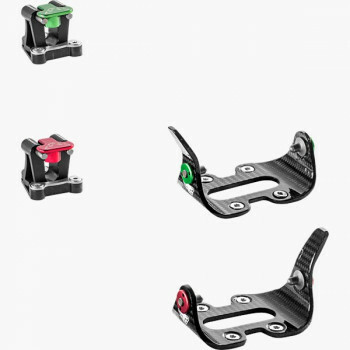 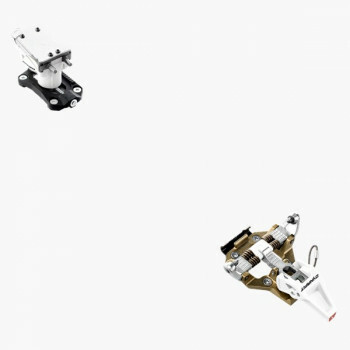 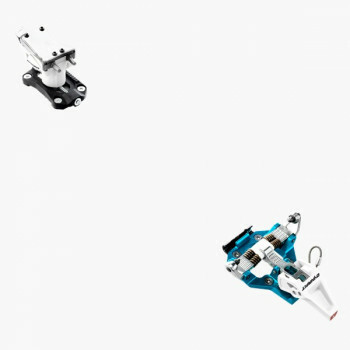 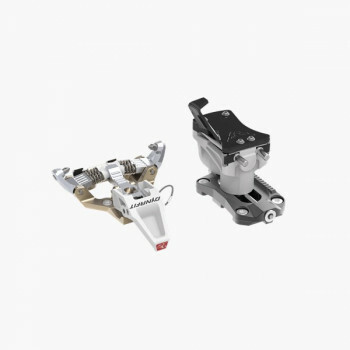 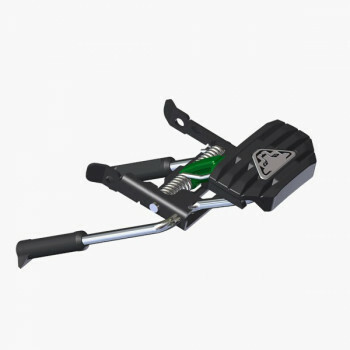 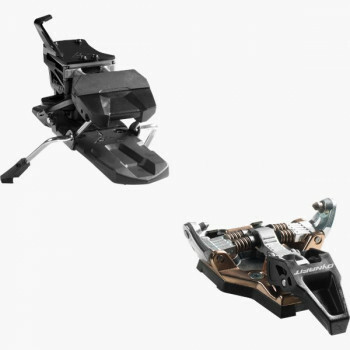 Which touring bindings are the right ones for you can be found here. 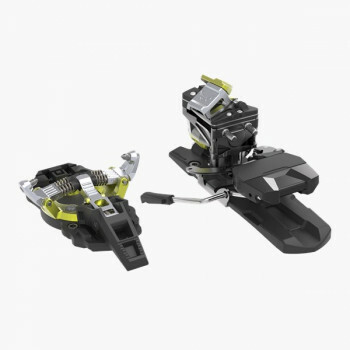 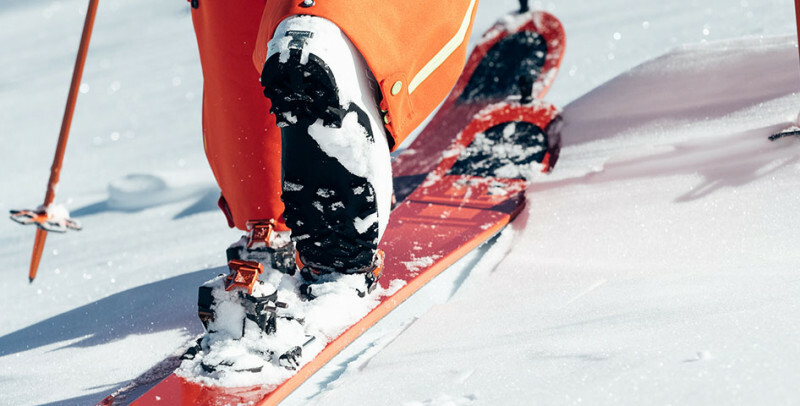 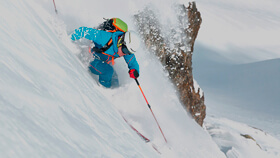 From ski running to ski mountaineering to free touring, we offer the best bindings for your needs.